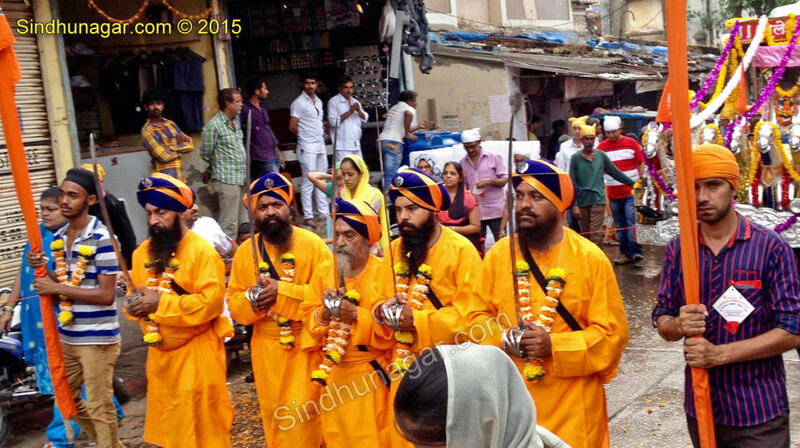 Shri Guru Nanak Devji Birthday Jhuloos / procession started from Guru Sangat Darbar of Ulhasnagar-4. 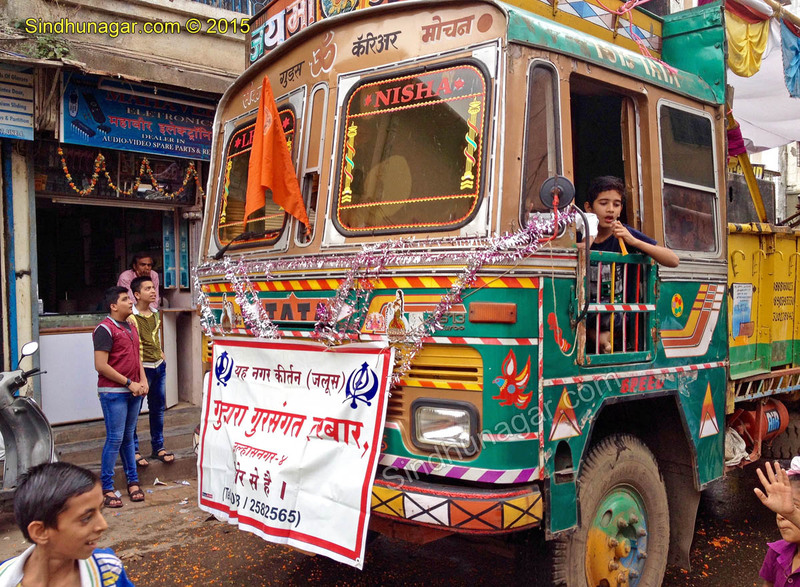 It used to be one of the most famous Guru Nanak Sahib Jhuloos, but in years it has become small. 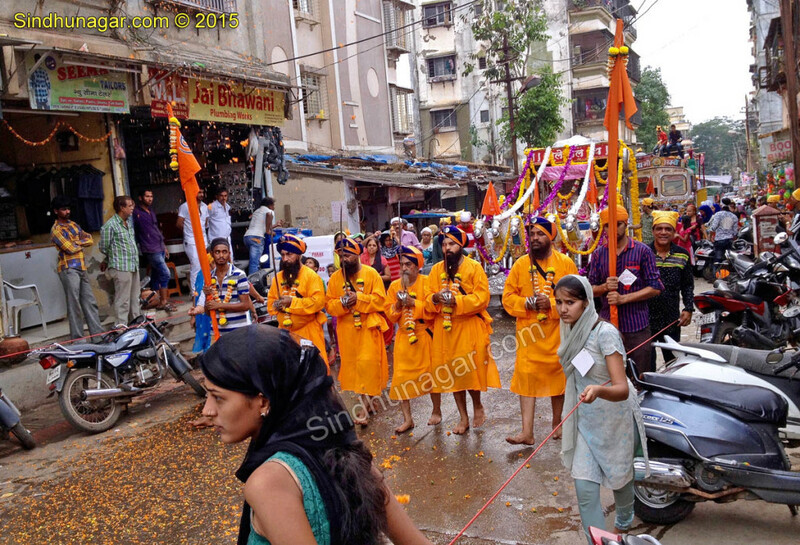 Jhuloos starts with devotees cleaning the road with broom. Water Tanker sprinkling the clean water. 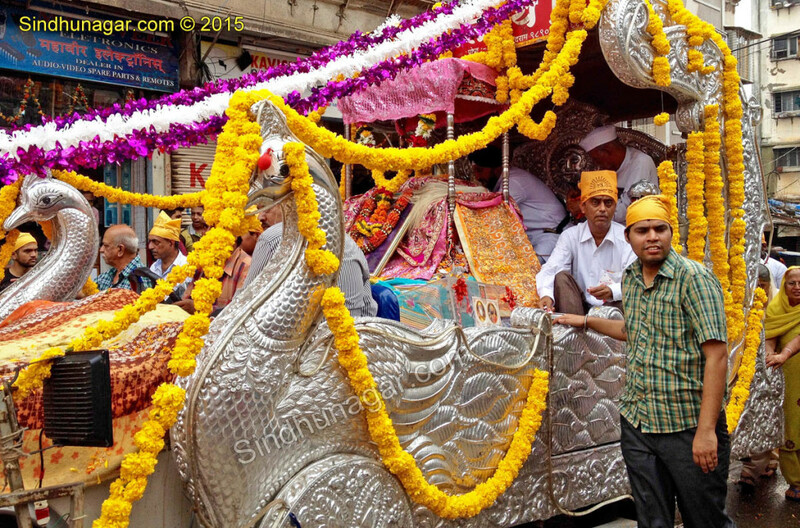 Then one vehicle spreading the flower petals on the way. 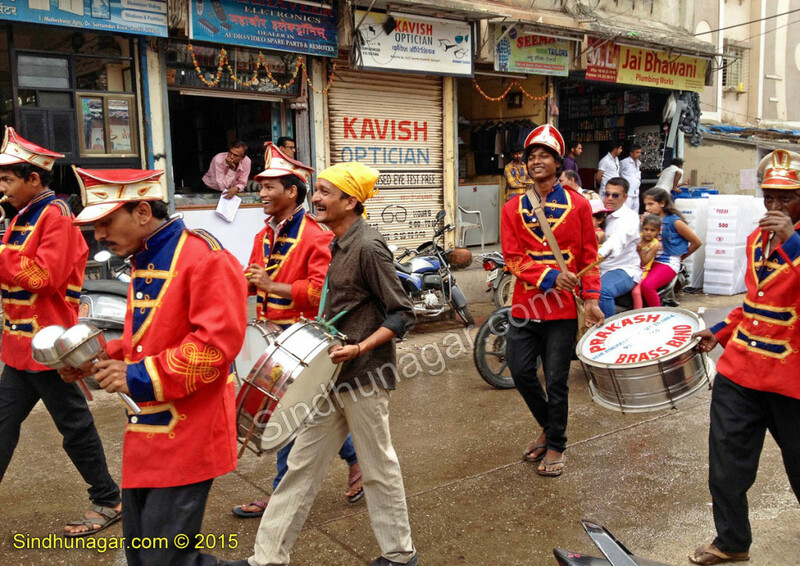 Next comes the Musical Band which is played by Prakash Band this time. 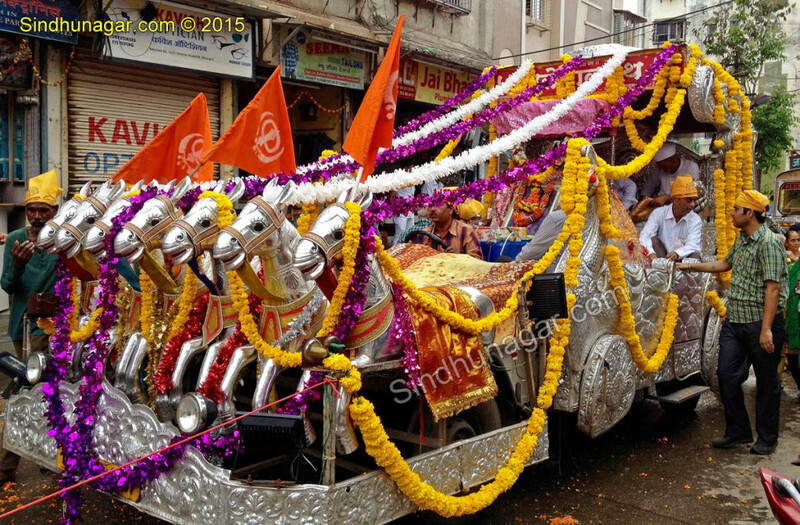 Then you can see panch piyare leading the procession followed by Rath/chariot with Guru Granth Sahib and many trucks behind carrying devotees and prasad.